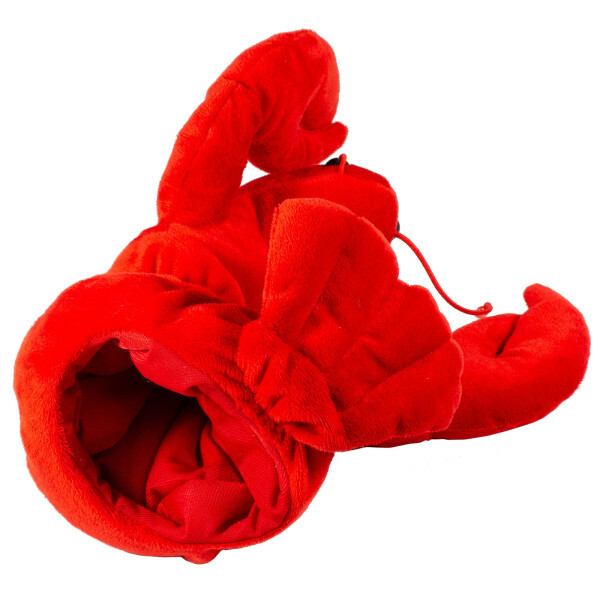 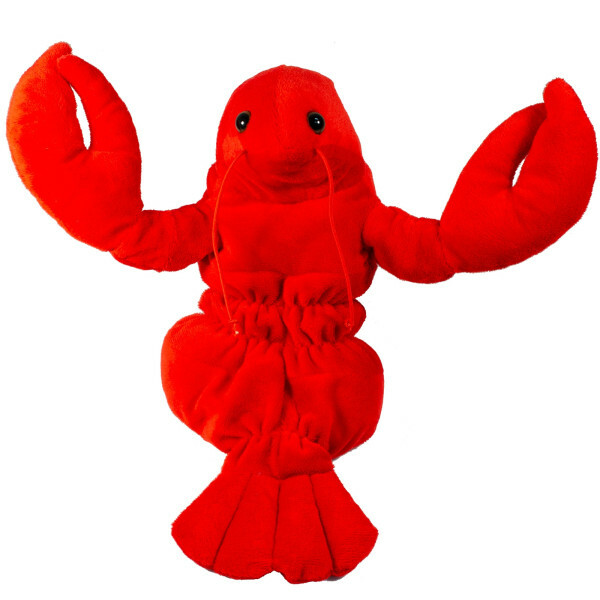 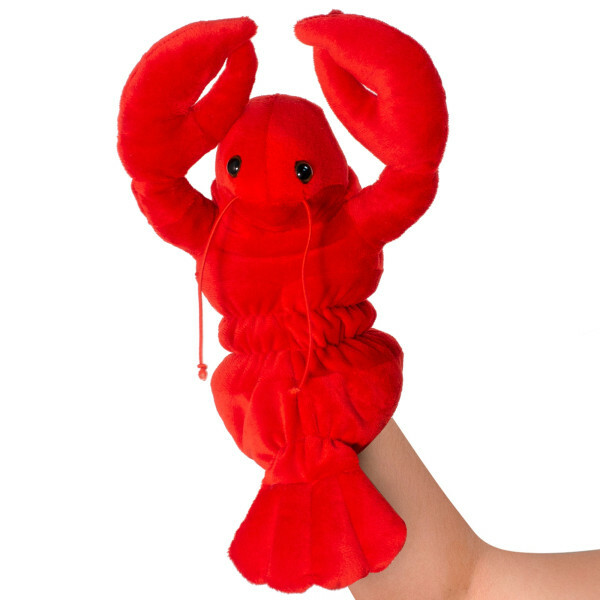 This 10” plush Lobster hand puppet has soft, short fur making it a perfect toy for children and parents that want to captivate an audience during a story telling adventure. 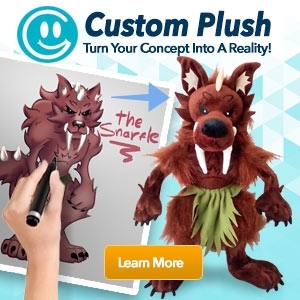 The puppet’s plush fur, marble eyes sparkle and help bring it to life. 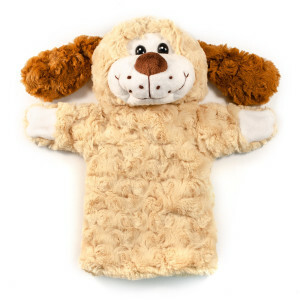 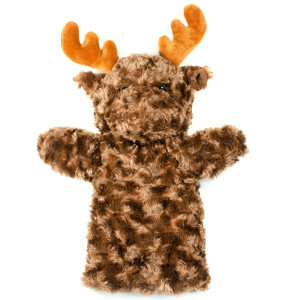 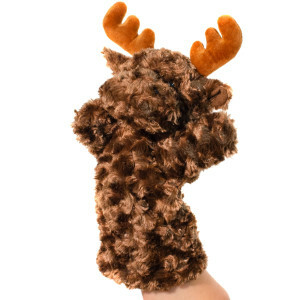 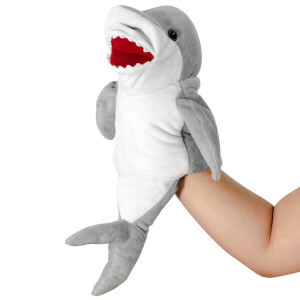 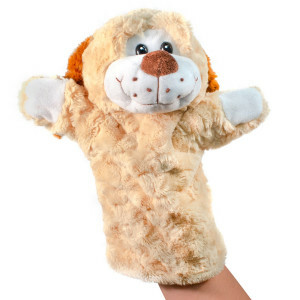 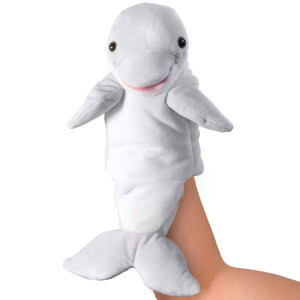 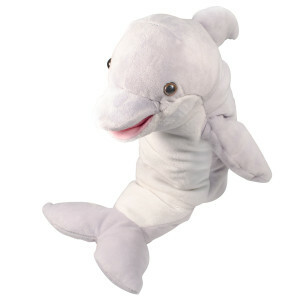 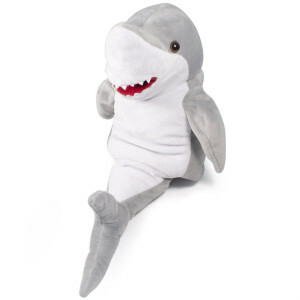 This fluffy plush hand puppet is a perfect addition to playtime or any child's puppet theatre.